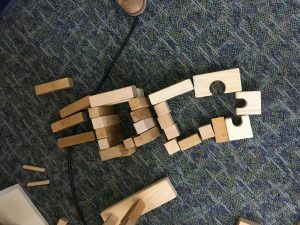 During the winter months, my school has been hosting “Smart Fun Workshops” for early childhood to elementary students. These occur each Saturday and give students the opportunity to experience STEAM in fun and creative ways. It also gives parents the opportunity to experience this with their children and to be able to have a nice activity to go to on a Saturday morning. 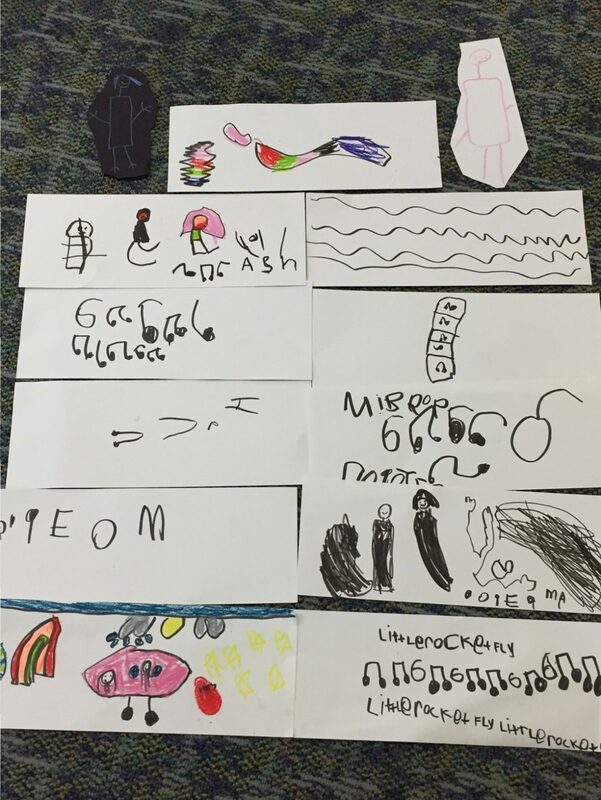 This week, the PreK Studio Teacher, Stephanie Santos, and I held a STEAM workshop titled “PreK Studio Experience.” Our goal for this workshop was for young children to be creative with paints, building blocks, scarves, pastels, paper, and other materials, while listening to live music. 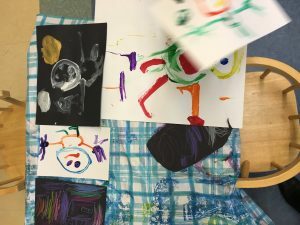 They could explore, create, move, dance, and paint for the entire hour. The results were spectacular as the children danced, painted, colored, drew, and built structures all to the music. At times, they would come over to me and ask me to play a certain song so that they could dance with scarves. At other moments, I would walk around and play what they were painting on the easel. Stephanie also provided a basket of musical instruments where the children decided to pick them up and march around the room with me. Finally, many of them composed music for me to play from using traditional notation to painting beautiful lines for me to perform. It was magical. 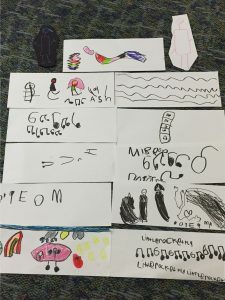 Music that the children created for me to perform. 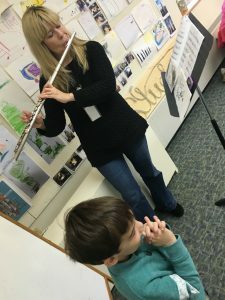 This workshop stemmed from a class Stephanie and I taught together where we were asking the essential question of, “How does music affect the way children explore materials?” This article was published in the January NJMEA Tempo magazine, which you can read the article here. 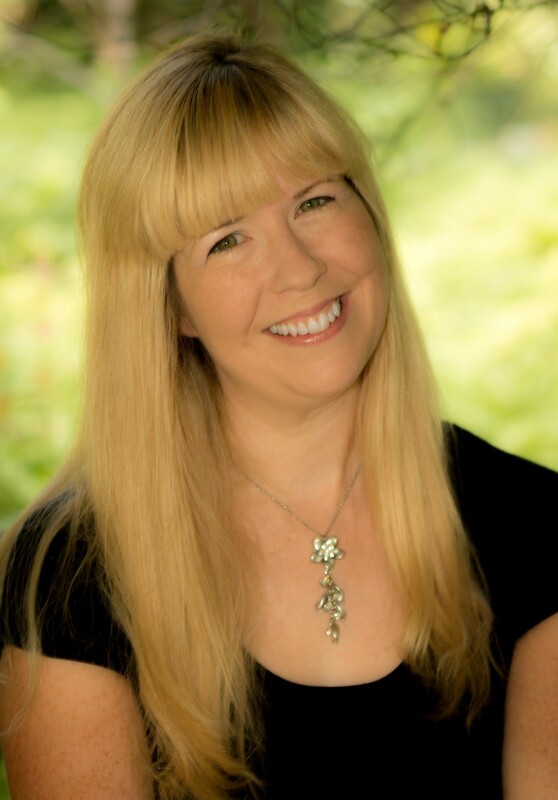 I feel that if live music was not present, then Stephanie would have been guiding the projects as opposed to letting the children explore and create. 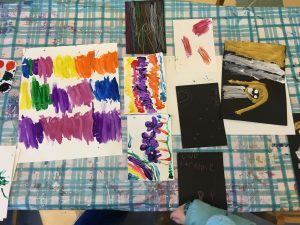 I once read a quote from educator Joan Almon: “Creative play is like a spring that bubbles up from deep within a child.” I feel like this opportunity to explore and create assisted the children’s creativity to flow beautifully. Keegan deciding how he will dance to the music.